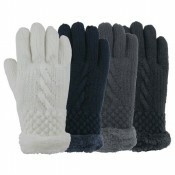 Buy Grand Sierra™ wholesale Ladies winter fashion accessories including gloves, hats, and scarves at discount prices. 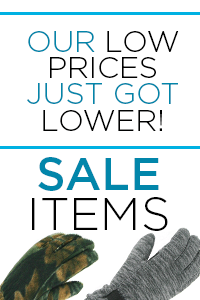 Save on wholesale women’s ski gloves, snowboard gloves, ski mittens, fleece gloves, fleece hats, stretch gloves, knit hats and all winter hats at Grand Sierra. 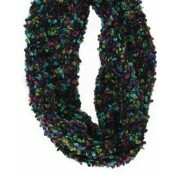 Buys your ladies fashion cold weather accessories at low wholesale prices. 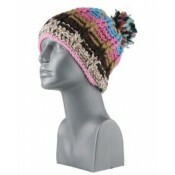 Ladies wholesale acrylic knit jacquard helmet with fleece lining and braided ties. 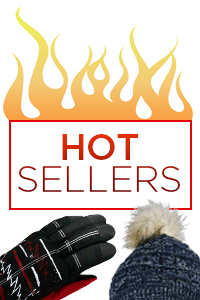 Warm winter hats ..
Ladies wholesale acrylic knit super-stretch cuff hat. 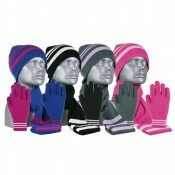 Grand Sierra Winter cuff hats for women sold i..
Ladies wholesale super-soft microfleece neck gaiter. 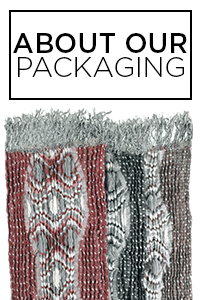 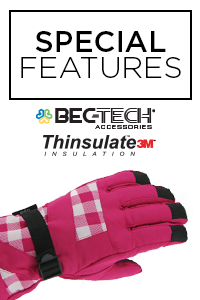 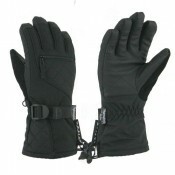 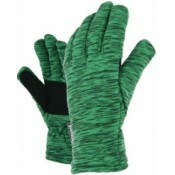 Microfleece is a natural insulator with flexibl..
Ladies wholesale acrylic stripe magic stretch gloves. 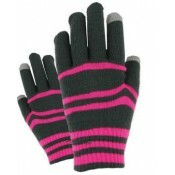 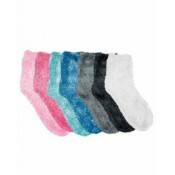 Women's assorted color stripe stretch gloves f..